The words "outer space" mean more than launching rockets and colonizing Mars. 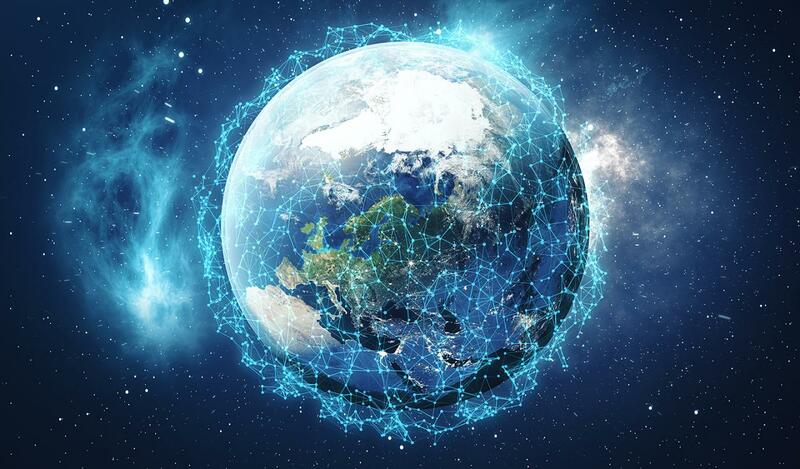 As space transitions from a government-led, specialized infrastructure to a multi-player, commodity-based system of systems, MITRE works to place cybersecurity at the fore. MITRE knows the space of tomorrow will be more complex and more crowded than ever. Vehicles will be commodities, configured and deployed quickly. Many will be highly autonomous, with off-the-shelf vulnerabilities leaving them open to cyber-attack. Payloads will introduce the Internet of Things (IoT) to space. With a wide diversity of vulnerable components inhabiting the information enterprise frontier, what are the right standards and norms? How do we prevent disruption from space, through which criminals hijack our lives on the surface, threaten our infrastructure, and interfere with commerce, public services, and safety? How can we architect and engineer enterprise protections so they don't affect the cost or purpose of scientific missions? How do we avoid creating unintended consequences? And as outer space systems become more dynamic and complex each day, machines, operators, users, and systems interact beyond human scale and speeds. Space activities are a critical component of the national information enterprise that MITRE designs, builds, and secures—making our world safer and more prosperous. To learn more about MITRE's program in securing civilian outer space or if you'd like to collaborate with us, please contact civilspace@mitre.org.